You may have heard the buzz about the Boulevard. The many years of efforts and investment in revitalization are now bearing fruit. 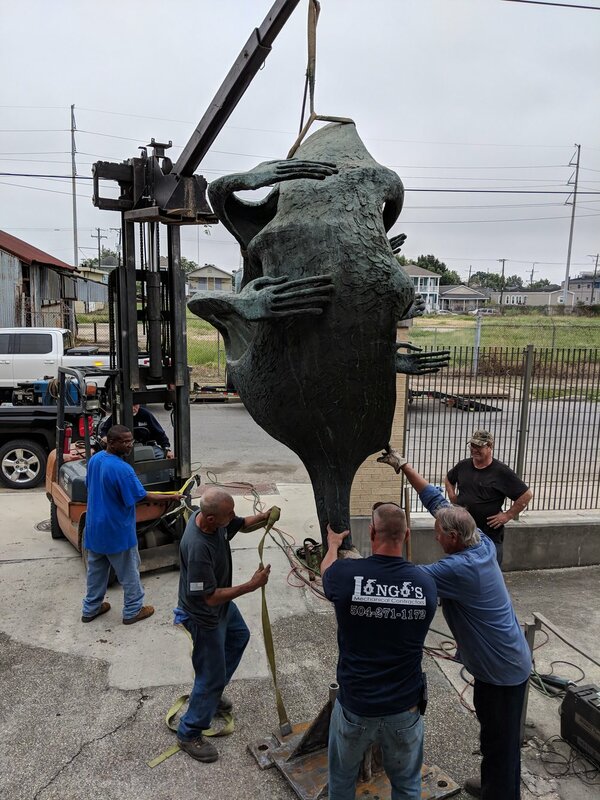 There has been a rapid succession of new openings of businesses and offices, expansion of existing non-profits and establishment of additional cultural anchors, such as the Southern Food and Beverage Museum and the New Orleans Jazz Market. Dryades Public Market opened at 1307 Oretha Castle Haley Blvd. in the former Myrtle Banks school, along with offices (including the Arts Council of New Orleans) and the Creative Alliance of New Orleans gallery on the third floor. 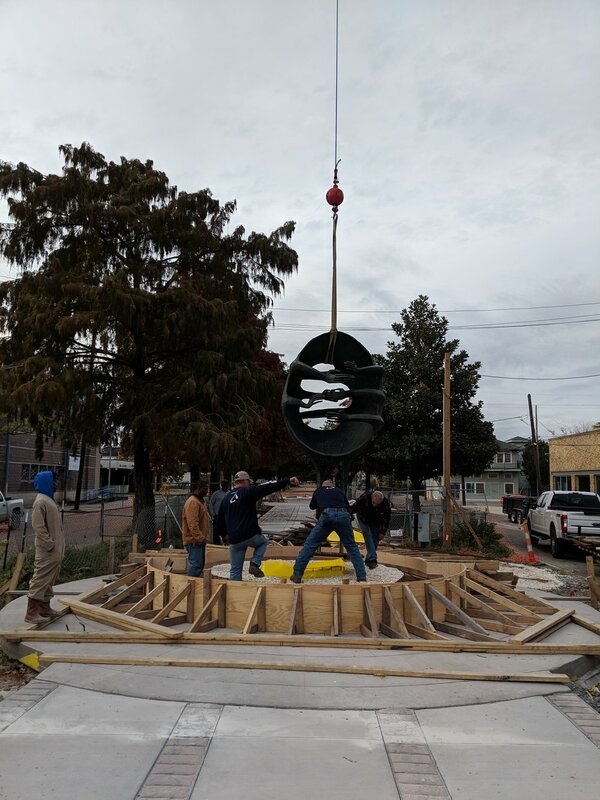 Ashé Cultural Arts Center added to their cultural campus with the renovated Power House theater (restored by Gulf Coast Housing Partnership) and gallery at 1731 Baronne. 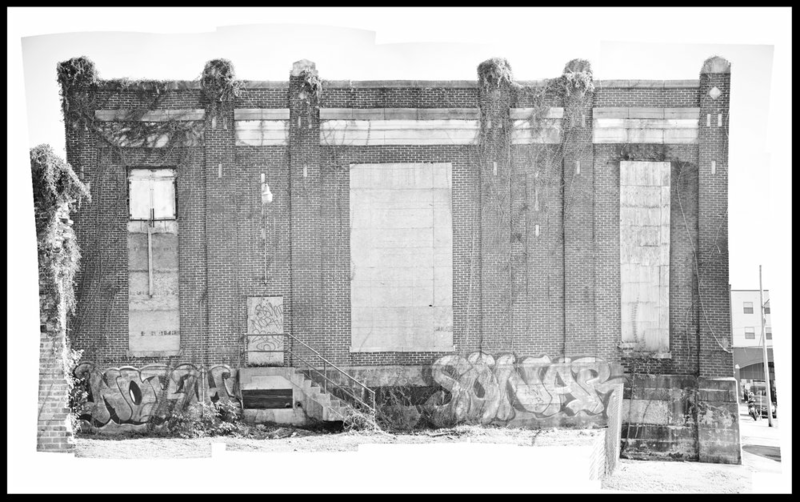 The former power station for streetcars (built in the 1920's) had seen better days. Locals toured the Myrtle Banks Elementary School development site, which became the new home of Dryades Public Market. Rear entrance of the Dryades Public Market. 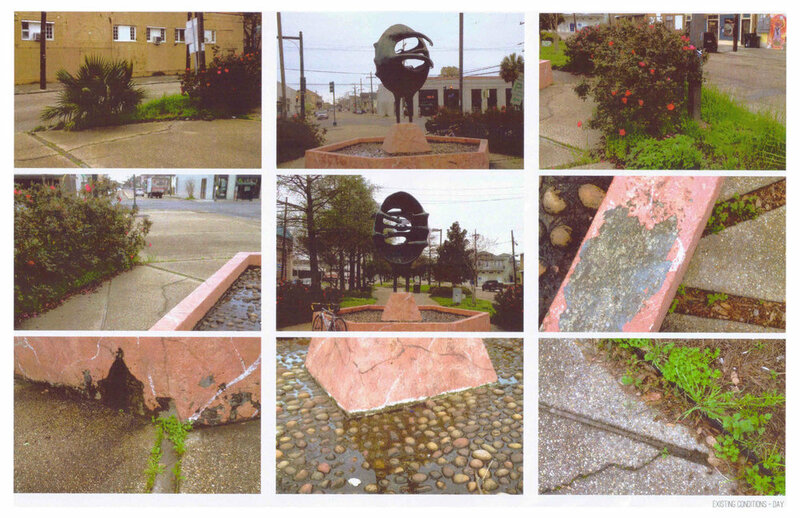 Sculpture Plaza on Martin Luther King Blvd. 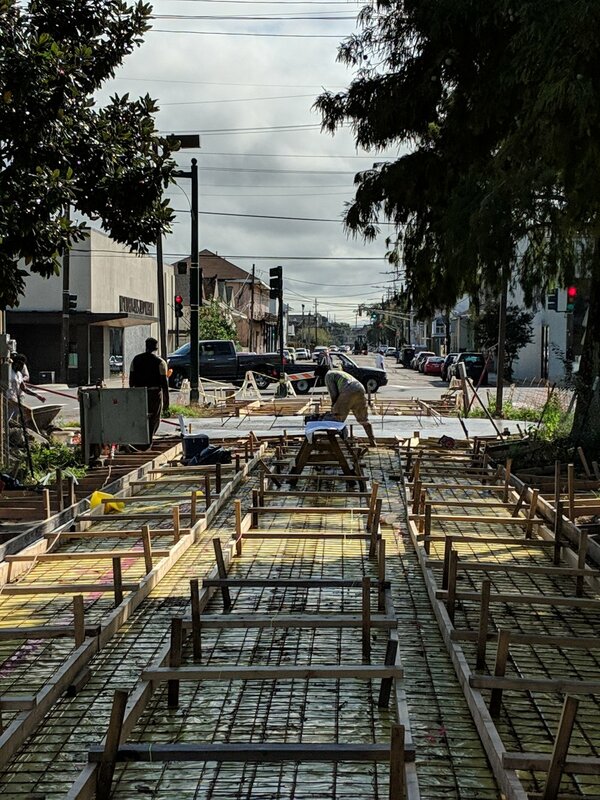 We secured a grant from the New Orleans Redevelopment Authority to improve the public space at the intersection of Martin Luther King and Oretha Castle Haley boulevards. 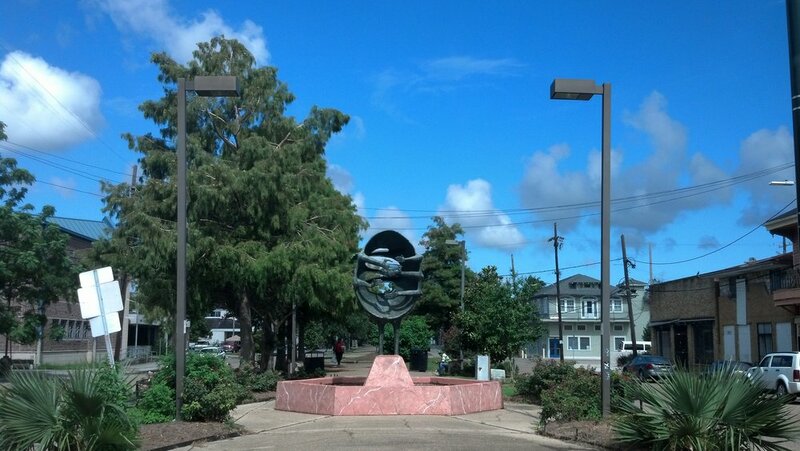 This plaza was dedicated in 1976 as the entrance to the Martin Luther King Walk, which consists of a pathway along 12 blocks of neutral ground between Dryades St. (now Oretha Castle Haley Blvd.) and S. Claiborne Ave. 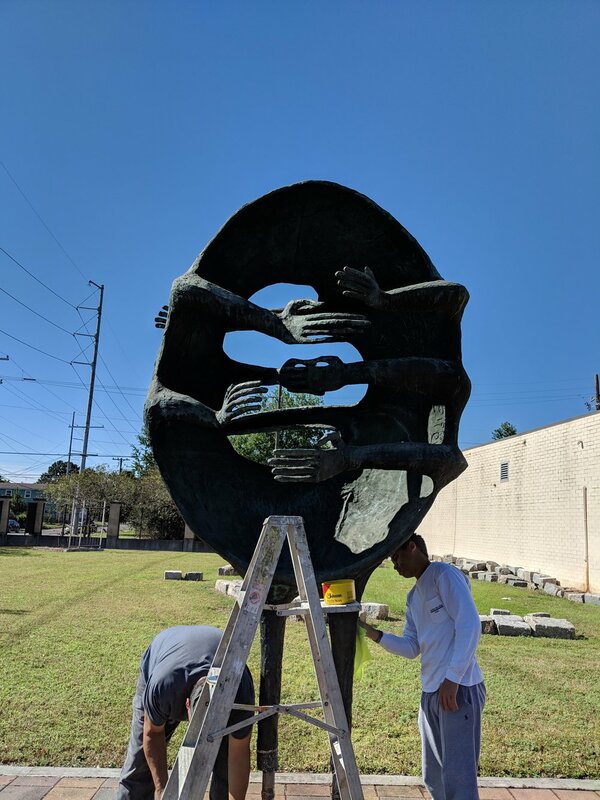 Sculptor Frank Hayden was commissioned by the City to create a work of art as a tribute to Dr. King. 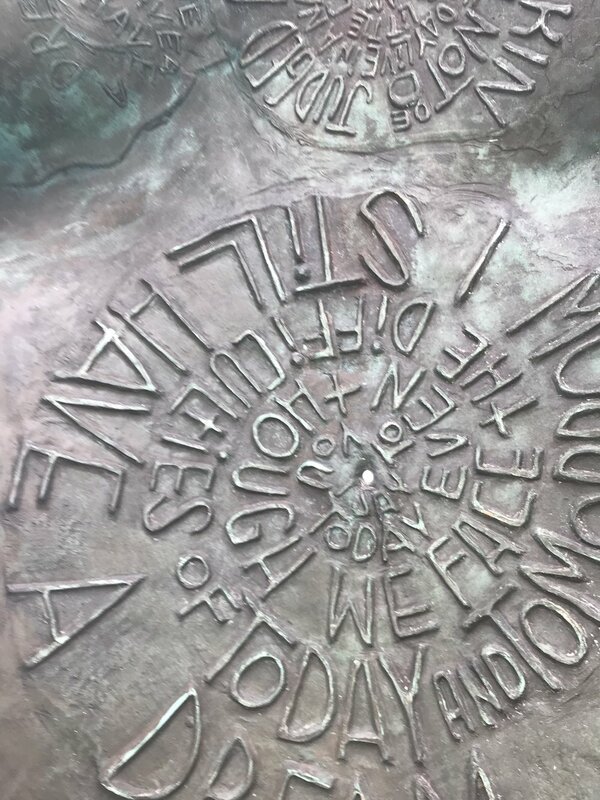 Over the course of the last two years, a new design was developed and implemented to achieve several purposes: to allow better access to the bronze sculpture in order to appreciate its details; create a more open, welcoming space for use by the public; provide information about the site, the history, and the work of art/artist; and improve landscaping and water retention. 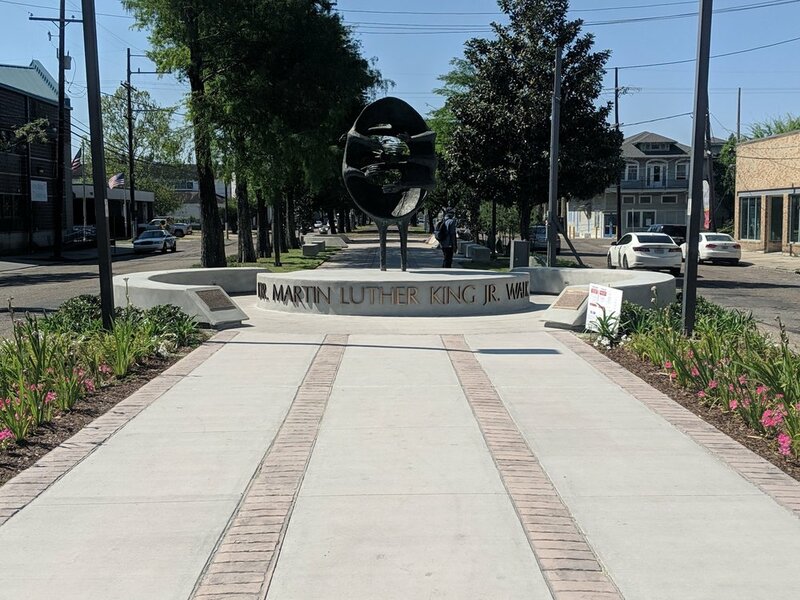 Construction was completed in January 2019, with a re-dedication on April 12 2019. .